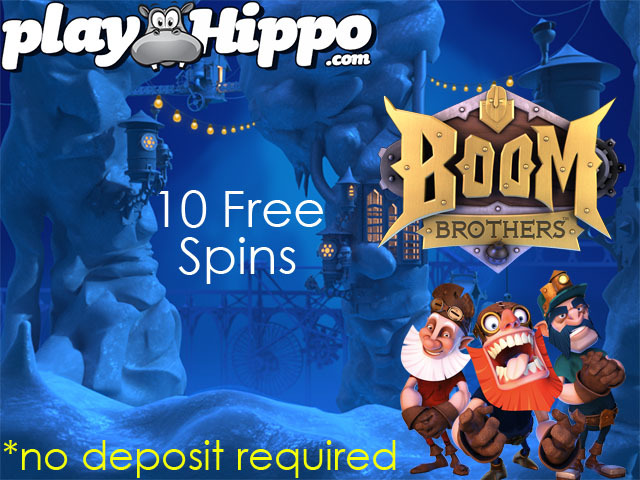 Play Hippo Casino is offering an Exclusive 10 No Deposit Free spins on Boom Brothers. 2. Go to the slots section and find the Boom Brothers slot and the 10 free spins will be waiting for you there. 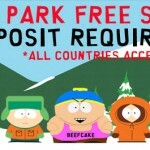 Restricted Countries: This offer is not valid for Polish, Bulgarian & USA players.This offer expires on 31st December, 2015. Play Hippo Casino offers a 100% up to 150 Euro/GBP first deposit bonus AND 50 free spins with another 10 free spins. 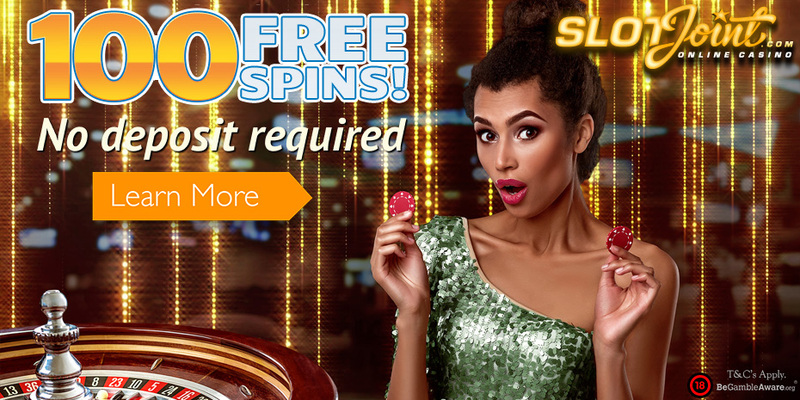 Every Monday, you can get an additional 10 Free Spins if you made a deposit the previous week. 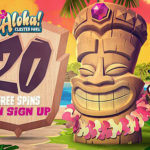 That means you get a bucket load of 60 free spins! 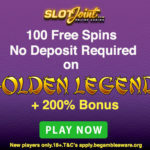 The maximum cash out amount is 50 Euros for any winnings that you make from the No Deposit free spins on Boom Brothers. 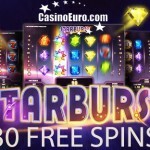 All free spins winnings over 50 Euros will be discarded. However, it will be added to your first deposit bonus if you make a deposit. 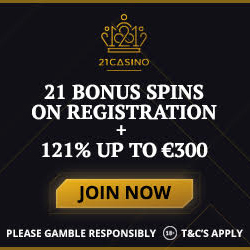 For example, if you win 200 Euros, your maximum cash out is 50 Euros and the 150 Euros will be added to your first deposit bonus, i.e. instead of 100% up to 150 Euros, you would get 100% up to 300 Euros. Sign up at Play Hippo today and get your Boom Brothers Free Spins No Deposit Needed! Posted in Play Hippo Casino and tagged No Deposit Free Spins.